We understand that you may have questions or concerns either before or after visiting the doctor. It is important that you get in touch with your child’s doctor FIRST, or in case of emergency, call 911. We are open on weekdays from 8:30am to 5:00 pm (Central Standard Time/Chicago). Q: Will my child be seen by a pediatrician? Our staff includes pediatricians and nurse practitioners with pediatric experience. Your child may be seen by a pediatrician or nurse practitioner. Q: Does Gentle Pediatrics accept insurance? Yes we do accept insurance. Yes you do need an appointment. Please note that we try our very best to see sick children the same day. X-rays are taken in the adjacent hospital building. 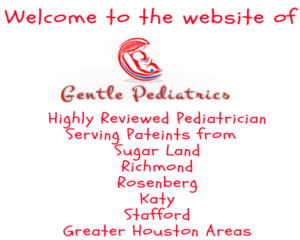 Our providers include a pediatrician and a nurse practitioner with pediatric experience. Your child may be seen by the pediatrician or the nurse practitioner depending on availability. 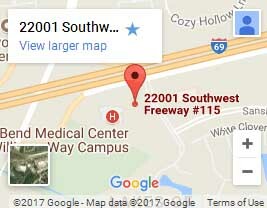 Your child will be admitted to the hospital chosen by you and your pediatrician. Most children go to the hospital by private vehicle, but we can arrange ambulance transport if necessary. Depending on your child’s condition and the pediatrician’s management, you may be directed to the hospital suited in the best interest of your child. We will send the prescription electronically to the pharmacy of your choice prior to your leaving the clinic.